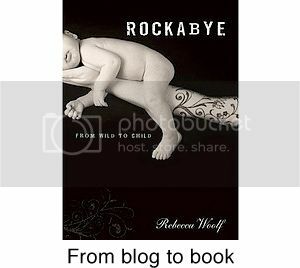 Girl's Gone Child: Eat Well: Kohlrabi! 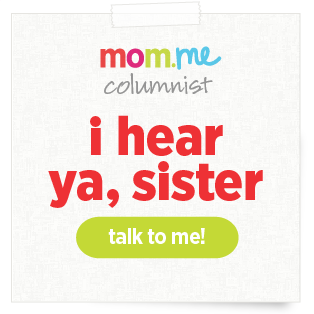 the following post was written by my silver fox mom, WWW. Thanks, mom! I thought it might be fun this month to feature a different vegetable every week, the uncommon wallflowers that shine if given the chance. Last week featured the beet, a vegetable, it turns out, people either love or hate.This week I’d like to talk about the weird and wonderful vegetable, the kohlrabi! The first time I ever tasted or even held a kohlrabi in my hand was when I got one in my weekly co-op vegetable box. Thursday is like Christmas around here because that is the day I pick up our vegetables. I never know what will be hidden inside the box and it’s always exciting to open the lid to view the bounty within. Joining a CSA (Community Supported Agriculture) changed the way we eat. New vegetables suddenly crossed the threshold of our house and I had to figure out a way to use them. And the one vegetable that I knew the least about was kohlrabi. 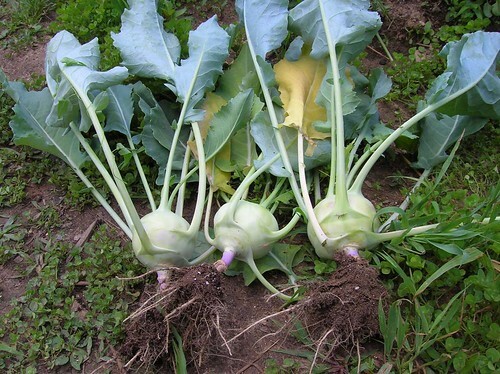 Kohlrabi is a relative of the cabbage family. The name comes from the German kohl (cabbage) and rabi (turnip). Although not common in American cuisine, it is widely eaten in Europe and Asia (in Kashmir it can be found on the table 3-4 times a week!!) It is an amazing but true fact that a common Mediterranean edible weed, the ancestor to all of the cabbage family crops, mutated when grown in gardens all over Europe to create a vast number of strange and scintillating vegetables such as broccoli, kale, cabbage, brussel sprouts, and cauliflower, to name a few of the older cultivars. But kohlrabi is the strangest of them all, a round swollen stem with large leaves pointing straight up. The vegetable looks like a visitor from outer space and I can only imagine that if it were a creature, it surely would have a sense of humor. Anyway, that first time I got a kohlrabi in my box, I didn’t know what to do with it. I peeled and chopped it and put it in our salads with carrots, radishes, and other assorted vegetables. This week, though, when four huge kohlrabies appeared in my box, I figured I had better do something a little grander or else we would be eating kohlrabi all week. I decided to roast them and we were amazed at how delicious they tasted. Raw kohlrabi tastes like a cross between a turnip and a radish. 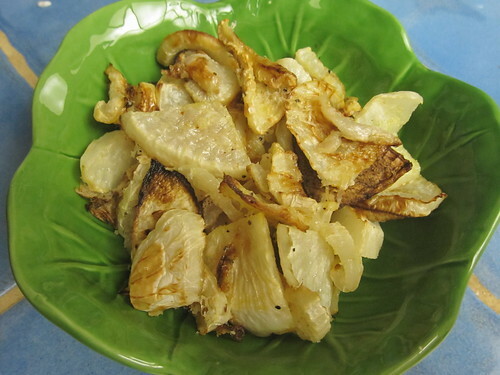 But when cooked, the flavor is elevated to an artichoke/potato hybrid (without the starchiness of a potato). Last night we had friends to dinner and when it came time for seconds, everyone asked for more roasted kohlrabi! And no one at the table had ever eaten it before. You can substitute kohlrabi in any potato recipe (it is delicious scalloped or in gratins). It is SUPER low in calories (30 calories per serving) and SUPER high in vitamin C, plus it’s more flavorful than potatoes. You can also mash or puree them with other vegetables. 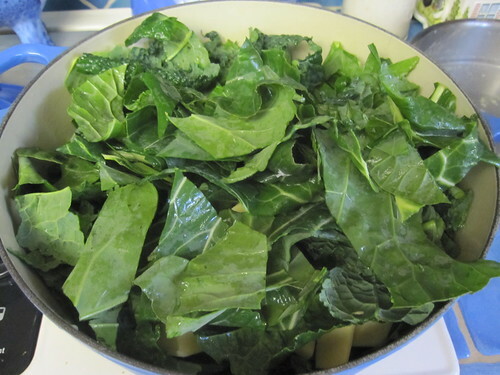 And the greens, which look just like collards, can be cooked into any recipe you use for greens. Tear them off of the tough stem first. I boil them for a few minutes until they are tender, drain them, and then stir fry them in garlic, oil (sesame or olive), and add soy sauce or other flavorings. They are great mixed in with quinoa or served with rice. Or you can use them in soups. Preheat oven to 450. 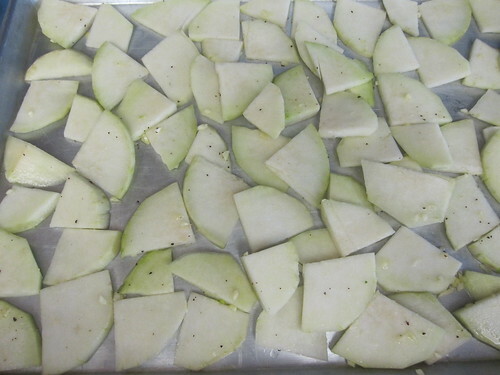 Peel and slice kohlrabi into ¼ inch slices. 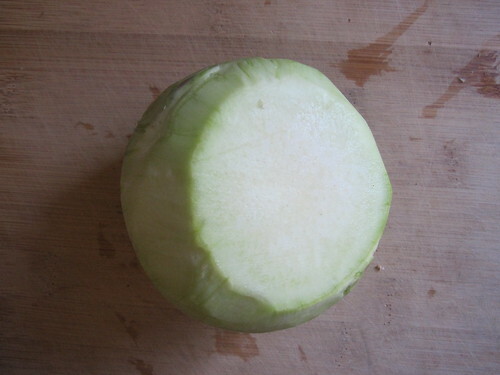 Cut in half (if kohlrabies are big, cut in quarters). Mince garlic. Toss kohlrabi, garlic, and oil in a bowl with salt and pepper. Spread in a single layer on a baking sheet. •	Put in salads. I either chop or shred the raw kohlrabi and add it to any salad I make. Here is a salad recipe from my CSA that is really yummy. •	Stuff them. Use a melon baller to scrape out the insides of the kohlrabies, leaving about a half an inch shell. Chop the scraped out kohlrabi and sauté with onions, salt and pepper other chopped vegetables and seasonings of your choice. Combine with quinoa, rice or other grains and stuff kohlrabies, mounding slightly. Pour 1 T of water in a microwave proof dish. Cover and microwave on 100% for 7 minutes. Or bake in the oven at 350 until kohlrabi is tender. Have fun with kohlrabi—a versatile and tasty addition to the kitchen!! 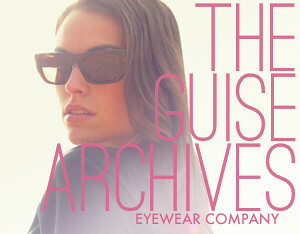 ED: GGC here. 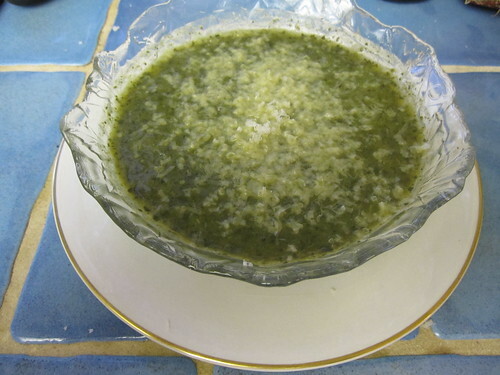 The Washington Post featured WWW's spinach & tomatillo enchilada recipe this week in their Recipe Finder! How effing cool is that?! Congrats, mom! And a huge thank you to reader Sheila, for the tip! Good work from WWW! Congrats on the press coverage. I have eaten kohlrabi in restaurants before but had no idea where to buy it or how to cook it, now I do! I love the idea of featuring an underused vegetable every week. we're part of a csa too and tried kohlrabi for the first time this summer. i admit i'm not a fan of cauliflower (though i do like other veggies), so i was a little apprehensive about trying out this new vegetable. we made scalloped potatoes and kohlrabi and it was actually quite good. i like your recipe for roasted kohlrabi too. i bet the parm cheese adds a great finishing touch to the dish! I never heard of it... but it looks cool! If you ever want some good background and nutritional info on veggies or fruit, check out http://www.whfoods.com/ It is a great resource that I use when researching articles! Sounds good! A friend of mine and I are going halfsies on a CSA share for the first time this year. 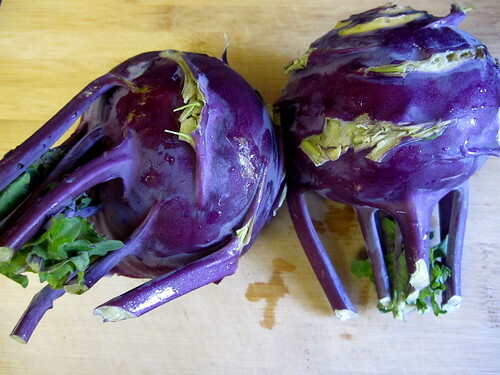 I saw kohlrabi on the list of vegetables to expect and had no idea what it was. I'll bookmark this page for when summer comes to Baltimore. Oh yay! I LOVE Kohlrabi. My Grandma used to grow them in her garden, and they were one of my favorite veggies growing up! MMM...Kohlrabi gratin. That sounds awesome! Thanks for paying tribute to one of my very favorites. wow! I am so excited to try these recipes! I just started Paleo and had to cut out carbs (besides whats in fruit and veggies) and sugar - anything thats processed. They pretty much say, if man made it, you can't eat it. So anyways, I have been looking for new veggies to eat - and I am so excited now! Those look amazing! Thanks! I wonder if they're easier to grow than broccoli. I might give them a try this year. Also, when is the Eat Well cook book coming out. I'd love to hae a glossy colourful collection of all these recipes! YUM! THanks for the introduction to kohlrabi, WWW and Rebecca! Can't wait to try this one out. I love these posts! Kohlrabi is a also a staple of Southern Chinese home cooking. My mother likes to add it julienned to stir fries and minced in with stuffing for wontons, dumplings, and spring rolls. It has a mildness, sweetness, and texture not unlike water chestnuts. Kohlrabi definitely looks intriguing. I will scope it out at the farmers' market this weekend! Congrats on the press, WWW! My mom grew kohlrabi in our garden, so I had been eating it as early as I can remember. However, I can only remember eating it raw, I don't think we ever cooked with it. It was one of those things I didn't realize was different than everyone else until I started school and friends would come over for dinner and such. I love kohlrabi, to me it tastes like broccoli stems only with a sharper taste. Love kohlrabi! Grew up with my German grandparents, so it was quite present during my childhood. It's super easy to grow, too! Love these "Eat Well" segments. Keep them up, please! The original recipe has pork meat but I think that potatoes and croutons are a valid vegetarian alternative. We discovered kohlrabi this past summer as part of our CSA as well; and what a lovely discovery it is! Due to some unfortunate weather, our supply was diminished, but we still had a few weeks to enjoy it. Our favorite recipe was a kohlrabi-apple slaw. It was fairly simple to make-you shred or matchstick-cut the kohlrabi (once peeled), mix with equal part matchstick cut apple, and add in shredded carrot if you like. Then make a slaw dressing from your favorite mayo with some cider vinegar and lemon juice. I added in finely chopped fresh sage and rosemary along with the salt and pepper. It was so delicous, fresh and juicy! I can't wait for our next CSA season to start back up so I can get some more! We tried your Roasted Kohlrabi recipe last night and it was fabulous. Quick, easy and my meat-loving husband is now a fan. Thank you for posting it! I just love reading these. Seems like so much of what you cook/grow was what my grandmother used to grow in her garden. Not that I tried everything (looking back i should have) but just hearing the words and seeing these recipes brings her back to me :) thank you for that! It's surprising for me to realize that kohlrabis are obviously quite unknown in the US while being an everyday kind of veggie here in Germany! You might want to try them chopped and steamed, with a sauce bechamel and some freshly grated nutmeg - delicious. Children usually love it, too. 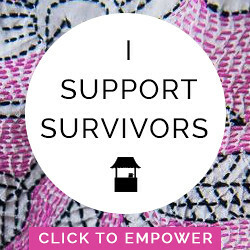 Mine do, anyway! I'm not sure if you'll find this question, but I made the kohlrabi gratin that you posted a link to. The flavors were great, but I couldn't help but notice that it was really liquidy. I was hoping that the cream would thicken up a bit? Thanks! (You are great. I've made a bunch of your recipes, and my husband always asks, "Where'd you find this?" And I reply, "It's a Wendy." And he goes, "Ooh. She's given us good things."